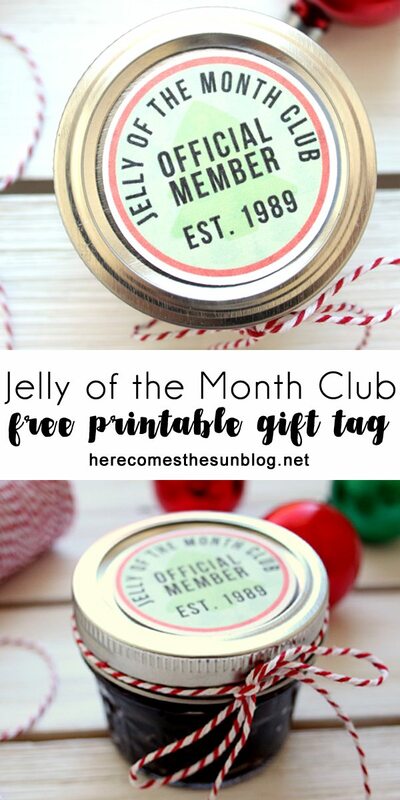 These jelly of the month club gift tags will be the hit of your Christmas exchange or party. Let’s talk holiday movies. Which is your favorite? Hands down, mine is National Lampoon’s Christmas Vacation. There is a quote in that movie for every single life situation. And WHY is the carpet all wet, Todd? Is Rusty still in the Navy? Heck, my college roommate even gave me the nickname Clark because of the scene where Clark goes sledding using the sled coated with his non-nutritive cereal coating. I may or may not have had a similar experience on skis. So Christmas Vacation has been close to my heart for a very long time. Today I’m merging my love of printables with my love for this movie to bring you the ultimate holiday gift. 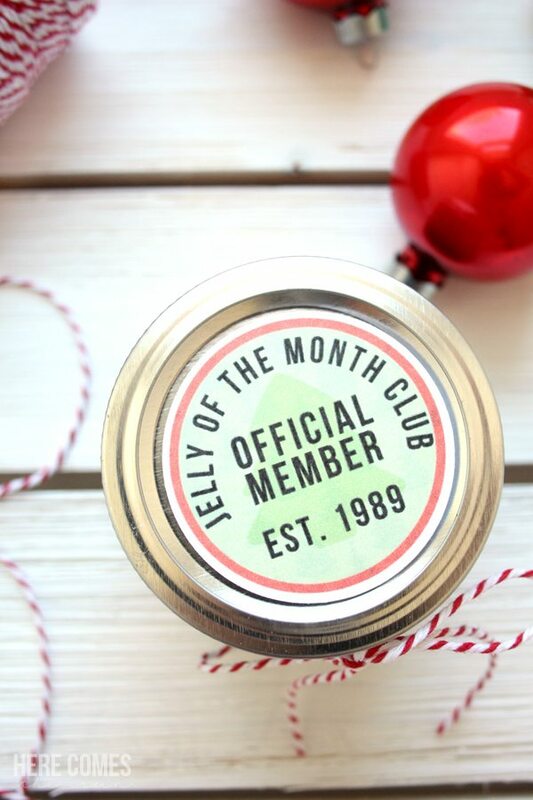 Some Jelly of the Month Club gift tags to attach to your favorite jam or jelly. Yes, yes I’m totally serious. This may be the easiest gift ever. It ranks right on up there with my wine bottle gift tags for simplicity. How fun would this be to bring to a holiday gift exchange? 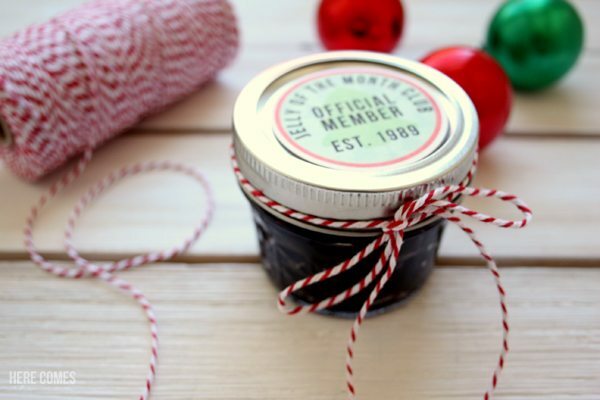 Package it up with some of this strawberry freezer jam or any of your favorite jam or jelly. These tags are 2″ circles. You can cut them out with a 2″ punch or with scissors. 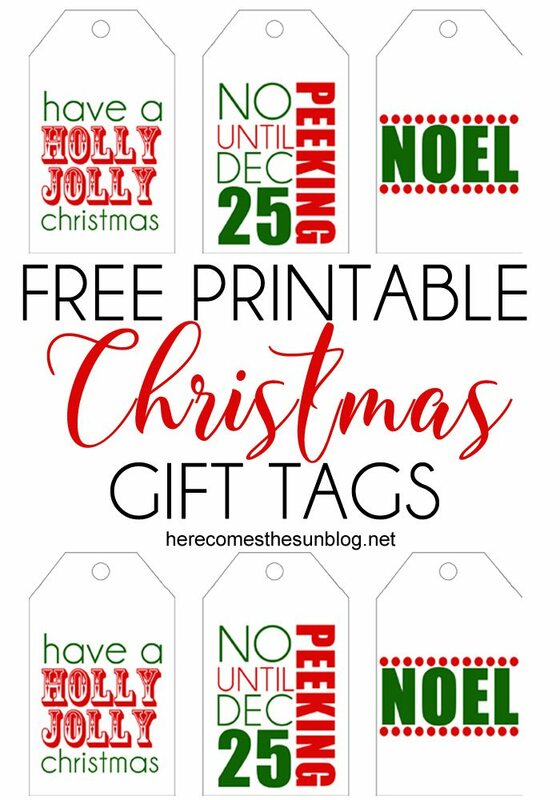 They work best printed out onto heavy cardstock or full sheet labels. Access your free Jelly of the Month Club in the resource library below. Please note that these are for personal use only. You may not sell or redistribute them. What is your favorite gift to bring to a gift exchange? Let me know in the comments below.